Total Heating & Air Conditioning, Inc. is proud to serve the Barrington community! About Barrington, IL - Happy to be your hometown Heating & Air Conditioning Contractor! Situated in Lake and Cook counties, Illinois, Barrington is a beautiful suburb with an estimated population of more than 10,300 residents. Lying about 32 miles northwest of the city of Chicago, the village is known for its hometown charm and small-town heritage and is part of the Chicago metropolitan area. Barrington serves as the major hub of activity for the surrounding communities within the 90-square-mile radius, consisting of six independent villages including Tower Lakes, North Barrington, Lake Barrington, South Barrington and Barrington Hills, as well as some areas of Inverness, Hoffman Estates, Carpentersville and Deer Park. In 1854, a civil engineer, Robert C. Campbell completed a detailed plan for the establishment of a village to be known as Barrington Station. A log barn and farmhouse was built and was bounded by what is now called Hough Street and a point south of Russell Street. The Chicago and Fond-Du-Lac railroad was also completed in the same year, and a number of homes sprang up around the area. The first milled lumber facility began its operations in 1855. The charter for the Village of Barrington was approved in 1865, after the 300 residents of the village decided to separate township and local powers. It wasn’t long until families from surrounding communities realized the advantages of moving to Barrington as the railroad was easily accessible and a growing number of stores had recently opened their doors. With Chicago undergoing massive growth during the 19th century, the desire for suburban living meant that Barrington and the countryside experienced explosive growth in population over the years. Many families moved to these areas with the advancements in transportation during the 1920s. 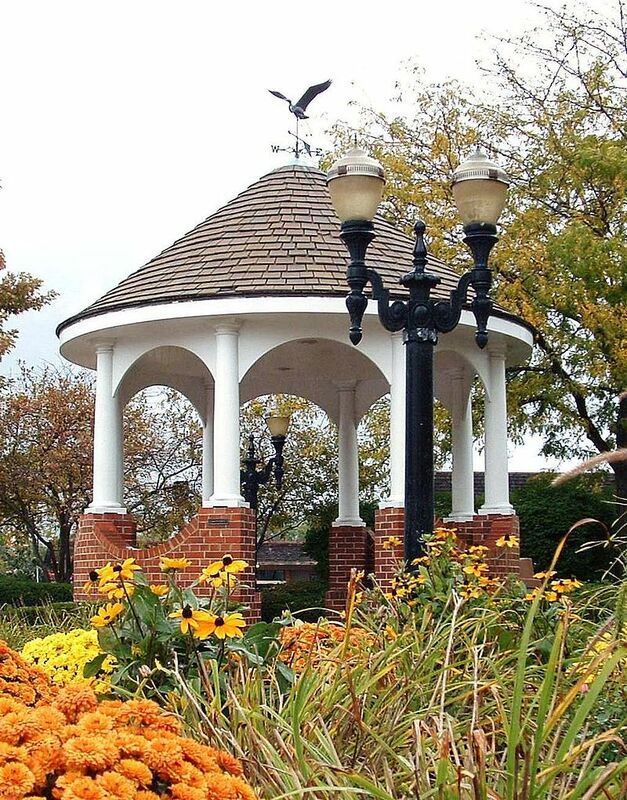 Today, Barrington features numerous parks, historical sites, houses of worship, a bustling economy and one of the best education systems in the country. From visiting the Historical Society and Barrington Area Library to enjoying recreational activities at parks and eating at fine restaurants, there is so much to do in Barrington. In addition, the Barrington Community Unit School District 220 manages public schools in the area, with many of its schools receiving awards and accolades. The village receives 38 inches of rain and 35 inches of snowfall per year. The average high in the summer months is about 84 degrees, which is why having a reliable air conditioning system is essential to maintain the comfort in your home. Moreover, as the mercury drops as low as 18 degrees in the winter months, having a good heat pump can help you keep warm throughout the season.